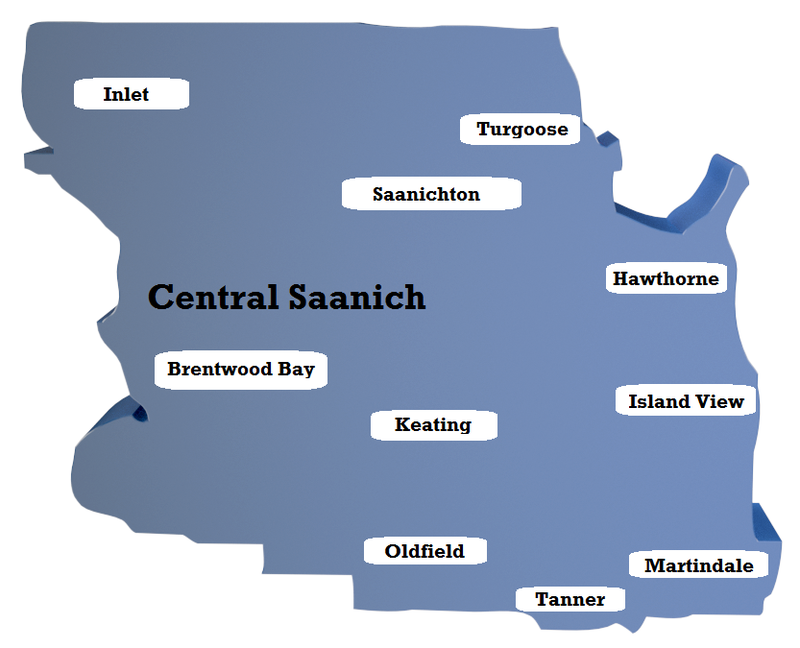 Central Saanich is divided into 10 neighborhoods. 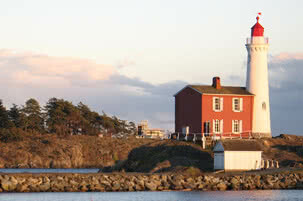 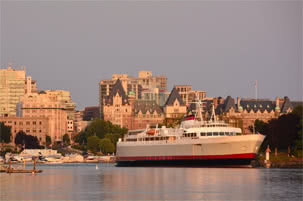 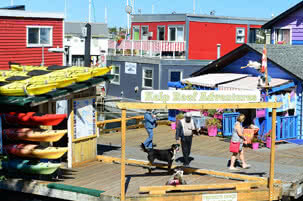 The municipality is largely rural, anchored by the communities of Saanichton and Brentwood Bay. 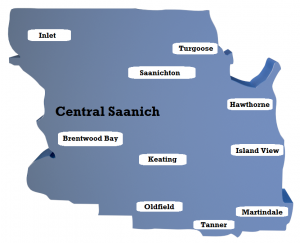 Please follow the links for detailed information about each of Central Saanich’s neighbourhoods.